Based near Denver, Colorado, ARTEMIS Rubber is the North American operation of the 3rd generation, family-owned Jaeger companies, industry-leading manufacturers of rubber products since 1942. ARTEMIS engineers and rubber manufacturers provide you with expert, one-stop solutions for creating rubber and plastic products, from simple parts to composite plastics and complex assemblies. 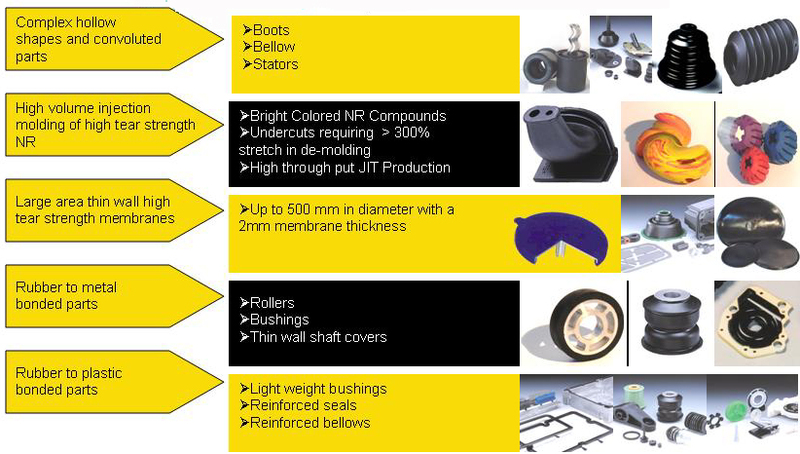 As rubber product manufacturers, our highly-trained engineers will serve you from initial product concept, to design and engineering, material selection, process and tooling design, manufacturing, and testing and certification. We can transform virtually any idea into a product. 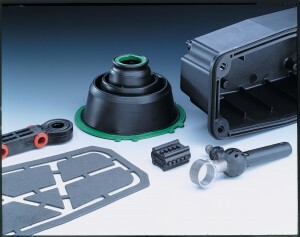 As a leading rubber products manufacturer, we’re experts in the properties of EPDM rubber. And with our long-term EPDM rubber suppliers, our prices are competitive. With nearly 70 years of family experience as a rubber products manufacturer, ARTEMIS rubber mfg company offers superior quality and durability. One reason is that all our work – including, design, engineering plastic components, and quality control – is done at our fully-transparent headquarters under the personal supervision of 3rd generation President and Owner Claudius Jaeger. We’re a Colorado plastics products and rubber manufacturer. All manufacturing by ARTEMIS Rubber is proudly performed in the USA at our headquarters near Denver, Colorado. Our 3rd generation family-owned business has its roots in Germany, a country with legendary engineering skills and commitment to quality. You’ll also benefit from nearly 70 years of German quality as a rubber products manufacturer. To best serve our clients as rubber part manufacturers, we have developed expertise in fair-trade and green manufacturing, two of the fastest growing markets today. We’re based at the foot of the Rocky Mountains in Boulder County, legendary for being green and environmentally-friendly. 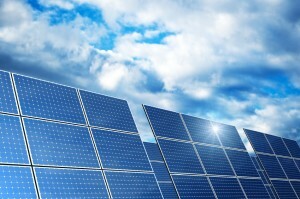 The region is a hub for green industry – from solar to wind – which makes ARTEMIS Rubber uniquely qualified to serve clients in green industries and those wishing to convey a green image. We’re pioneers in green manufacturing. For example, we’re the world’s first manufacturers of rubber products made from FSC-certified, fair-trade natural rubber compounds for pet products and other consumer goods. Because natural rubber products are a renewable and sustainable resource, our clients enjoy a marketing advantage over the competition.